please hire fat models to model clothing meant for fat people plz thx – Naming a blog is harder than naming a kid. Why not just flipping hire models that fit your clothing? 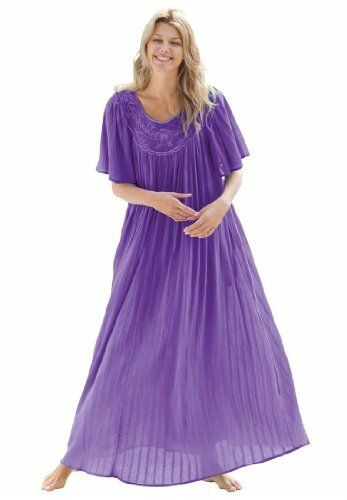 If you want to sell me a fat-lady caftan, put it on a fat lady. Srsly. Give fat models jobs. We aren’t meant to be hidden from view.